Evil Mr.Grimes keeps a rag-tag bunch orphans on his farm deep in a swamp in the US South. He forces them to work in his garden and treats them like slaves. They are watched over by the eldest, Molly. 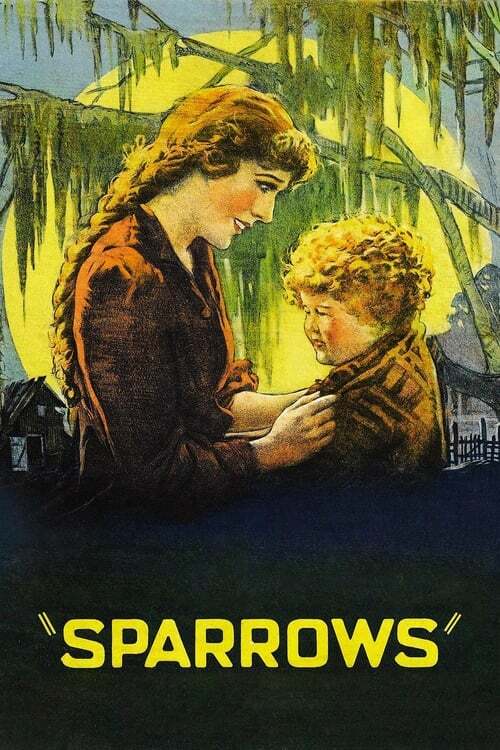 A gang in league with Mr. Grimes kidnaps Doris, the beautiful little daughter of a rich man, and hides her out on Grimes' farm, awaiting ransom. When the police close in, and Mr. Grimes threatens to throw Doris into the bottomless mire, Molly must lead her little flock out through the alligator-infested swamp.